Our regional organisation is made up of four property regions. Customer service, letting of properties, building management and matters related to building maintenance are the responsibility of the regional organisation, which are lead by regional directors. The Southern Finland region includes the provinces of Uusimaa and Itä-Uusimaa. The region's head office is in Helsinki. By land area it is the smallest region of Senate Properties, but in terms of inhabitants and number of properties it is the largest. Clients include ministries, central government as well as research and arts institutions. Many of the region's properties are historic and valuable such as the House of the Estates, the Finnish National Gallery’s properties and the Finnish National Opera. The Regional Director is Petri Turku. The region of Eastern Finland includes the provinces of Päijät-Häme, Kymenlaakso, Etelä-Karjala, Etelä-Savo, Pohjois-Savo and Pohjois-Karjala. 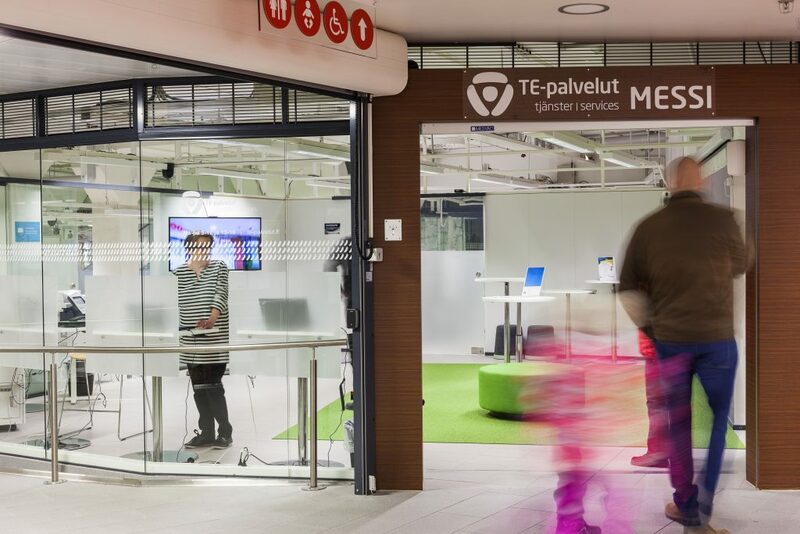 The region’s Head Office is in Kuopio and clients are also served from offices in Kouvola and Mikkeli. Clients in the region include several government agencies and research institutes. The largest and most challenging client group are clients from the defence and security sectors: the armed forces, the Border Guard, Customs and the Prison Service. The Emergency Services College in Kuopio with its training area is one of the region’s special properties. The Regional Director is Jyrki Reinikainen. The region of Western Finland includes the provinces of Varsinais-Suomi, Satakunta, Kanta-Häme, Ahvenanmaa, Pirkanmaa, Keski-Suomi, Etelä-Pohjanmaa, Keski-Pohjanmaa and Pohjanmaa. The region’s head office is in Tampere and there are other offices in Hämeenlinna, Jyväskylä, Turku and Vaasa. Clients include the police, tax, judicial and defence administrations, MTT Agrifood Research Finland, government agencies, teaching and research institutes such as VTT Technical Research Centre of Finland, the Police College of Finland and the Airforce Academy. 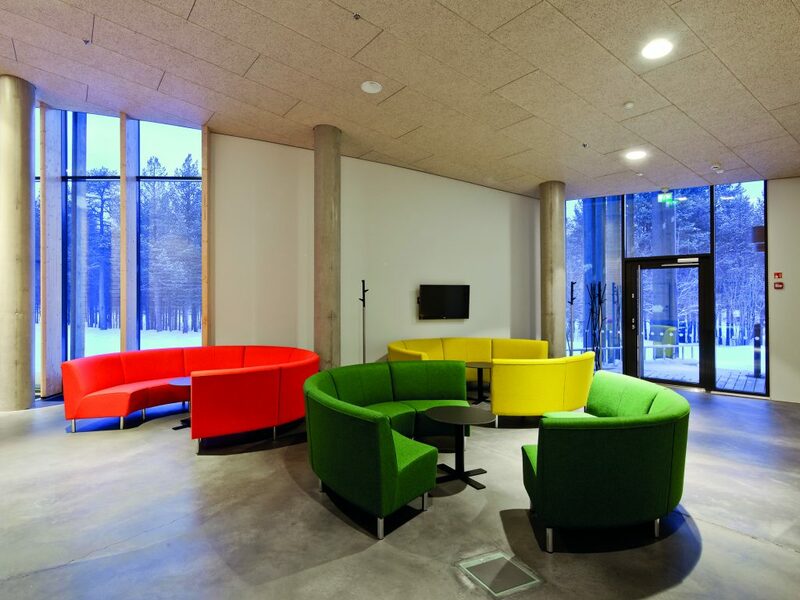 The client base also includes the Ministry of Justice, prisons and Vanha Vaasa hospital. The Regional Director is Pauli Rantamäki. He is also in charge of our Tampere and Hämeenlinna offices. The Regional Manager of Turku is Pekka Koskinen and the Regional Manager of Jyväskylä and Vaasa is Marko Jalkanen. The Northern Finland region includes the provinces of Pohjois-Pohjanmaa, Kainuu and Lappi. The region’s Head Office is in Oulu and clients are also served from an office in Rovaniemi. By land area, the region of Northern Finland is the largest region of Senate Properties. Clients include the Kainuu Brigade, the Pelso and Oulu prisons, the tax authorities in Lappi, Oulu ad Kainuu, North Finland Logistics Regiment HQ, the Oulu and Lappi Centres for Economic Development, Transport and the Environment and provincial administration offices, the Oulu local district Police department, the Sámi Education Institute as well as the Sámi Museum Foundation. The Regional Director is Risto Rautiola.